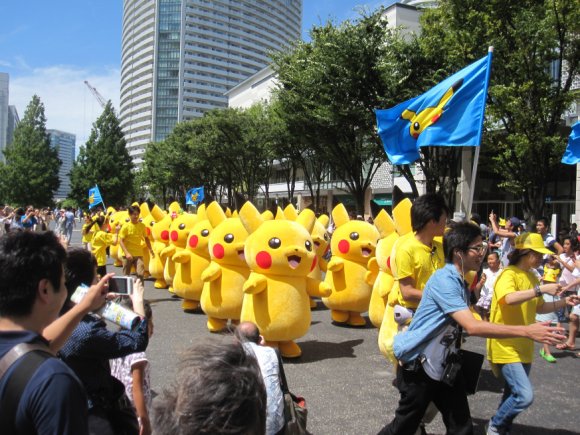 Have you ever wondered what it’s like to work at the Pokemon Center in Japan? 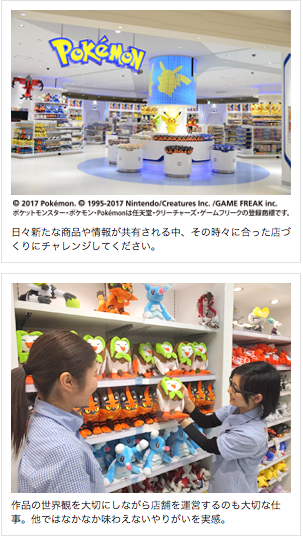 Thanks to a job listing for a new Pokemon Center location, we now have an insight of what Pokemon Center employees make, their shifts, and other interesting details. 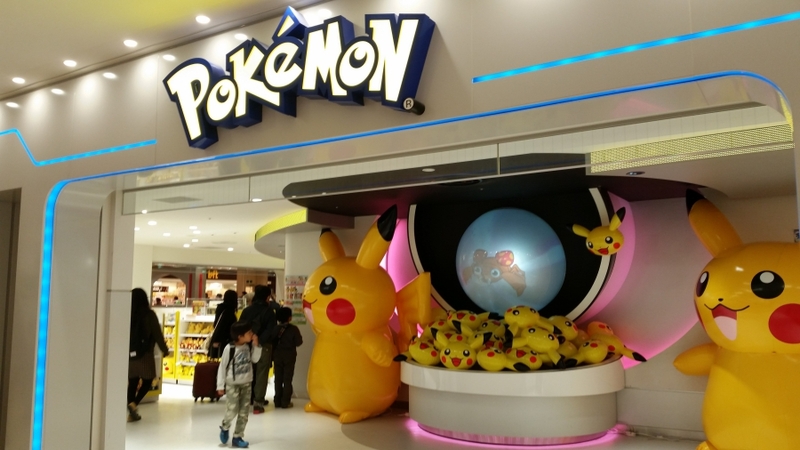 To the uninitiated, Pokemon Centers are retail locations in Japan where official Pokemon merchandise such as plushies, T-shirts, and other products are sold. For Pokemon fans, visiting a Pokemon Center is definitely on the top of their bucket list. Now let’s get into the nitty gritty details! Pokemon Centers and Pokemon Stores are operated by Pokemon Center Co, Ltd (established in 2011), which is a subsidiary of The Pokemon Company. It has 557 employees and 8 million yen in capital (around USD71,310). Pokemon Center employees work at retail locations, directly serving customers who visit the store. This includes stock taking, manning the cashiers, replenishing stock, organizing events, and helping customers who need assistance. There’s also the occasional “dress up as Pikachu” duty. Every employee will get a chance to experience handling different tasks, as duties are rotated on a regular basis. 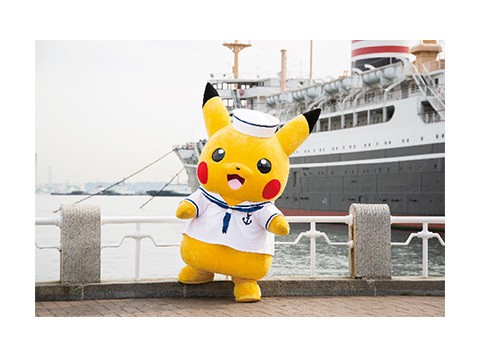 The company wants potential employees to interact with their customers well (kids, adults, tourists, regulars), have a deep understanding of Pokemon Center products, and come up with ideas for store events to interact with the community. Although it’s not mentioned, understanding Japanese is most likely another requirement. A frequent question new applicants ask is “do you have to know Pikachu to apply?” The answer is no. If an applicant isn’t familiar with the world of Pokemon or couldn’t relate with Pokemon video games, that wouldn’t stop the applicant from getting hired by the company, as long as they have the necessary skills and experience. There are a total of three work shifts – each lasts for 7 hours, with a 1 hour break in between. While it’s a 5 day work week, employees may be called to work during weekends and public holidays. 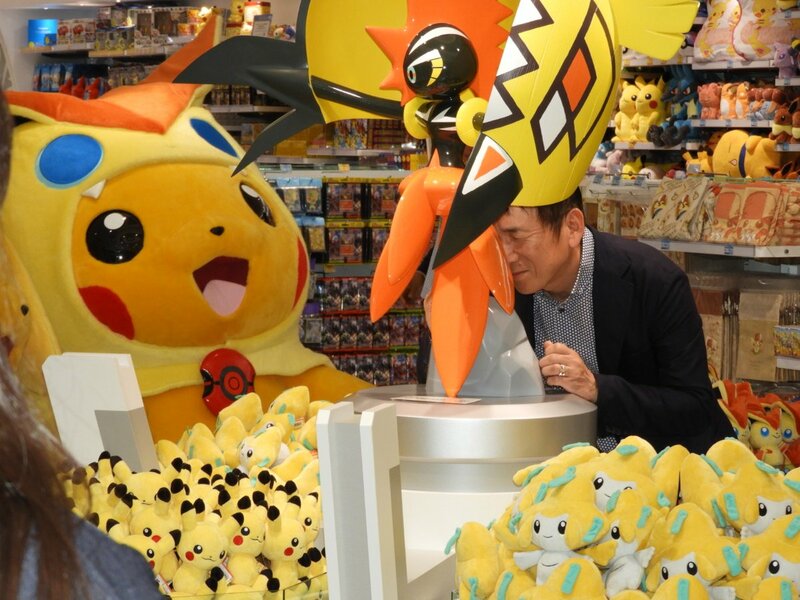 The salary for Pokemon Center employees is much higher than what you would expect for someone working at retail, as the annual compensation is between 3 million yen (USD26,738) to 5 million yen (USD44,564). It may seem as a pretty generous sum of money, but considering the amount of duties one has to take, it is reasonable. Age, experience, and skills are taken into consideration for the starting salary. Bonuses are distributed twice a year (during summer and winter), and salary increase is given to every employee once a year. In addition, transportation costs are fully covered by the company (though it’s only for public transport), and there’s overtime pay for working 60 hours or more in a month. As it’s a 5 day work week, employees get 2 days off every week. Taking consecutive leaves is acceptable. In addition, there’s a 5 day long summer vacation, 5 day long holiday at the beginning of the year, and 24 days paid leave. Pokemon Center employees receive benefits such as complete social insurance, a training program, and uniforms to wear to work. This includes Pikachu tails, ears, and other Pokemon Center clothing from time to time, depending on the promotion! After reading about the conditions of Pokemon Center employees, has this changed the way you view the Pokemon Center? If you have the chance, would you like to work at the Pokemon Center? Let us know in the comments below! Americas eShop Update: Splatoon 2, GALAXY BLASTER, and more!